Moda Operandi is taking up to 50% OFF in their weekend sale. Vintage-y bikinis from Solid & Striped, bags from Truss, dresses from Preen by Thornton Bregazzi and much ,much more are all starting at just $38. As an added bonus 3 day shipping is FREE. Sound the Alarm! Victoria's Secret is taking an extra 40% OFF over 150 styles of swimwear and cover ups with the code SAVE40SWIM. According to Buzzfeed and later Racked the line has been rumored to shut down in April of this year. While VS focuses gathering margin from athletic leisurewear we get to bask in what amounts to a giant online sample sale with plenty of inventory. So start your engines and enjoy the discounts while the getting is good. Prices are starting at just $7.79 with code. Plus, orders over $50 ship FREE. Already reduced goods up to 70% OFF from Lacroix, Proenza Schouler, Missoni are being reduced an additional 30% during The Outnet's Weekend Shop-In Event. No coupon code is needed and the discount will be automatically applied. Ground shipping is FREE. but choose carefully as all sales are final. Steven Alan is taking 30% OFF it's namesake goods for men and women in store and online at stevenalan.com. Prices are starting at $88 for women's and the discount is automatically applied at checkout. Ground shipping is a flat $9. Choose carefully because these goodies are final sale. Yoox is taking an extra 40% OFF designer styles this weekend. Designer sale items from Giambattista Valli, Alexander Wang and Dries Van Noten and more are starting at just $20. Your pick can be returned and standard shipping is a flat $9.95. Happy #designerdealhunting lovelies! Soon Coach is taking up to 50% OFF select shoes in store and online. Prices are starting at a mere $69 for sandals and $149 for Regina booties previously priced at $295. The later is totally worth the splurge hitting the mark at 50%. And don't worry ladies there are plenty of sizes available for purchase. To top it all off shipping is FREE. Wahoo, Neiman Marcus Last Call is taking is $25 OFF purchases of $125 through tomorrow 5/18 with code TAKE25. To sweeten the pot they're also taking an extra 30% OFF Women's Apparel, Shoes, Handbags and Jewelry. Finds from Zac Posen, Akris and Romeo & Juliet Couture are up to 90% OFF with prices starting at just $18! Plus, shipping is FREE for orders over $100 with code LCSHIP. The Outnet.com is offering an extra 40% OFF select styles via the App. Designer pics from Stella McMartney, Isabel Marant, M Missoni and more are starting at just $32. Plus, ground shipping is FREE. 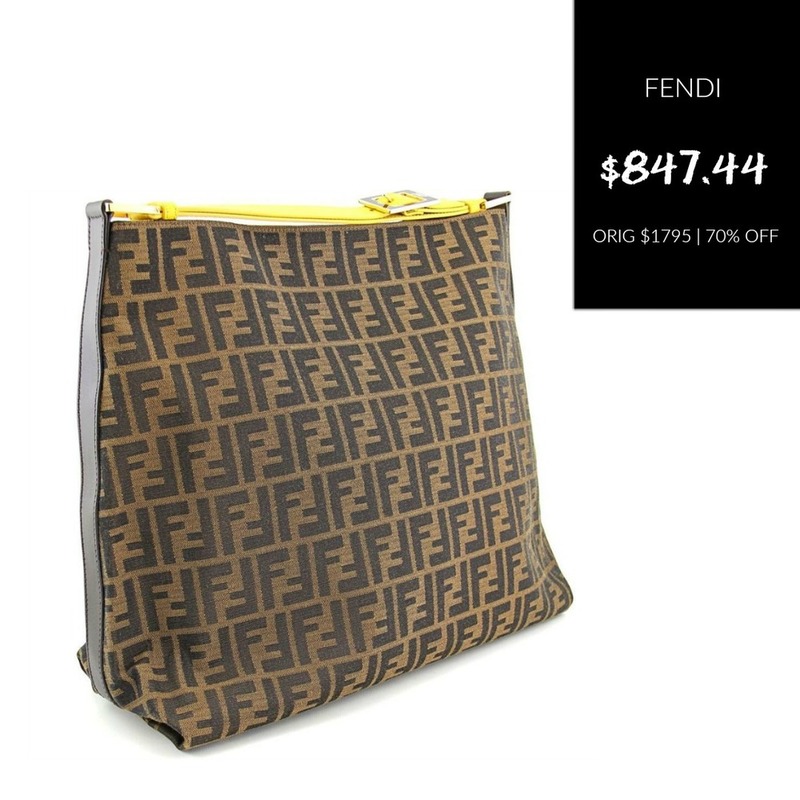 I can't say that this sale was featured prominently on the the homepage of the app, so you may have to do a bit of searching to find the perfect item. Also, choose carefully, styles from this sale are considered final sale. Barney's New York Collection goodies are up to an extra 60% OFF already reduced styles. Prices are starting at just $5 for accessories and $38 for clothing from the famed private label. Plus, shipping is FREE. This is the perfect weekend sale to score a great deal. Flats of all kinds are an additional 25% OFF at Loehmanns.com with coupon code DIAMOND25. American Rag, MIA, Steve Madden and Dolce Vida flats start at $15.99. Sizes are limited so hurry for the best selection. What's smarter than building your wardrobe full of staples? Getting them at up to 80% OFF retail of course. P.Taylor has slashed prices on their high quality, unique and updated shirts. Prices are starting at just $50 for the Classic Pinstriped Shirt in 5 colors! If your basics are in need of a refresh, you'll want to make sure you check out this sale. Ann Taylor is hosting an EXTRA 50% OFF select sale styles. Head on over to score half off already reduced jewelry, clothing and accessories. Prices are starting at $19.88 for tops. Shipping is a flat $8.95 or FREE for orders over $175. Unique designer pieces are being reduced up to an EXTRA 40% at Yoox.com. Featured designers include Sasch, Guiseppe Zanotti Design, Braccianlini with prices starting at $42.00 for dresses.... and those awesome Roger Vivier heels in the photo up top. Sale is on sale at Alexis Bittar! Already reduced styles have been slashed up to an additional 40%. Prices start at $37 for truly unique, jaw dropping earrings, necklaces, rings and more. Plus, shipping is FREE. Don't forget to hop on the email train for a 10% OFF coupon toward a future purchase. Neiman Marcus Last Call $50 OFF $100 Purchase | TODAY ONLY! Rev up your engines to do some serious #designdealhunting. TODAY ONLY, May 10th get $50 OFF a purchase of $100+ at Neiman Marcus Last Call with the promo code 50MAY. Already discounted styles by Nanette Lepore, Splendid and the Neiman's private label are included this awesome flash sale. This is what life is all about kiddos, happy times. |SHOP| Neiman Marcus Last Call $50 OFF $100 Purchase | TODAY ONLY! 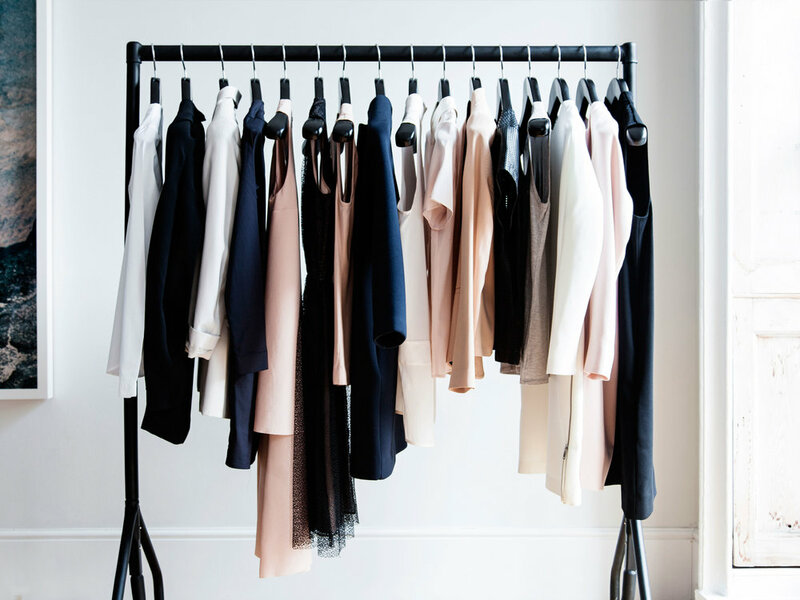 Gilt City is offering an Extra 30% Off J. Crew Factory Voucher for absolutely, 100% FREE! Yaaasss! Just provide a valid email address and have a little more patience than I do (Your voucher, complete with redemption instructions, will be emailed to you within a few hours.) and you're good to score an additional 30-30% OFF already discounted items. Attention fashionistas! Rebeca Minkoff's Sample Sale is officially in full swing though Saturday, 5/14. If you aren't in the NYC area head over to rebeccaminkoff.com for up to 70% OFF the goods. Spotted were bright and bold mini bags for $98 bucks, 50% OFF their original price. Also, don't forget to sign up for emails for 15% OFF coupon code toward a future purchase. OFF Saks 5th Avenue is taking up to 80% OFF prices on saksoff5th.com. For 2 more days, get dibs on summer goodies or an amazing deal on past season winter goods from CALYPSO St. Barth, J BRAND, Dolce & Gabbana and more. Prices are super accessible starting at just $14.99. GAP, Banana Republic and Old Navy are taking 40% OFF and offering FREE 2 Day Shipping on orders of $50 or more with the promo code TREAT. Apologies for the late breaking news, but better late than never lovelies. Grab a glass of wine and settle in to find a deeply discounted bargain at Neiman Marcus Last Call. Today ONLY, 4/27, snag $50 OFF a purchase of $100 or more with the coupon code FIFTY50. This is a pretty sweet deal and it can be used on sale items too! Happy #designerdealhunting. |SHOP| Neiman Marcus Last Call $50 OFF $100+ TODAY ONLY!